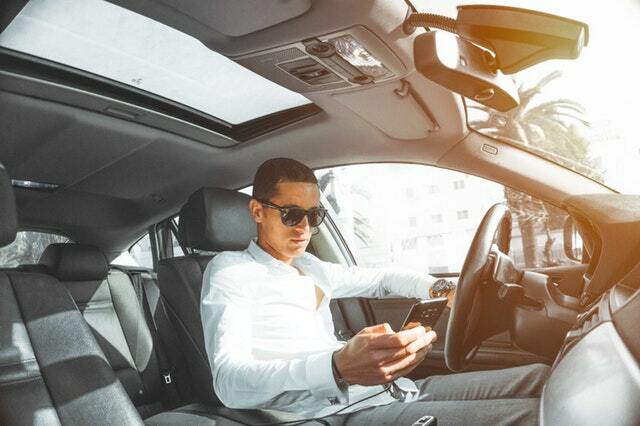 Distracted driving, and texting while driving in particular, are among the leading causes of auto accidents in Kansas City and throughout Kansas and Missouri. If your car was rear-ended or struck by a driver who ran a stoplight, you may wonder if texting contributed to the at-fault driver’s recklessness. You may also be wondering how you could ever prove that other driver was on his or her cell phone at the time of the crash. This can be especially difficult if the other driver is lying or not being 100% truthful about how the accident happened. Fortunately, there are several way you may be able to prove the other driver was distracted by cell phone use at or near the time of the crash. After a lawsuit is filed, your lawyers will conduct what is known as “discovery.” This is a phase in the lawsuit process where the parties seek to discover as much as possible about what caused the crash and establish the evidence that will be needed at trial. Discovery consists of written questions known as interrogatories, written requests for production of documents, and written requests for the other party to admit or deny certain potential facts. Through these discovery requests, your attorneys may be able to establish that the other party was using his or her cell phone at the time of the crash. In addition, your car accident lawyer can subpoena the at-fault driver’s cell phone records, or ask that the driver sign a release to allow you to obtain those cell phone records. Cell phone records typically show detailed data regarding usage at certain dates and times. Lastly, you attorney can take the deposition of the at-fault party and ask him or her certain questions under oath. Such questions can include the driver’s cell phone use. As a result, there are many of ways to find out if the other driver was driving while texting. Of course, many reckless drivers will deny that they were on their cell phone until they are confronted with evidence that establishes that fact. Regardless of how you ultimately establish that texting contributed to the crash, jurors typically do not approve of texting and driving. So, if you can prove this fact in your case, it should help you receive a fair outcome. If you have any questions about a car accident in Kansas City or any other part of Missouri or Kansas, please contact our Kansas City car accident lawyer by filling out the form below or calling 816-203-0143. We would be happy to help answer your questions and provide a free, no-obligation evaluation of your case.